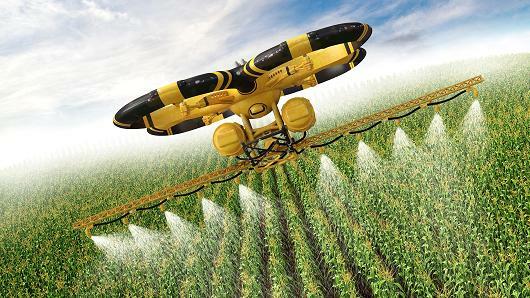 The agriculture industry has probably been one of the first industries to make use of surveillance drones for crop analysis. However, with recent developments, the wide range of applications and the regulations, how would things change in agriculture? To answer this question a drone services company, Measure, is now conducting tests, along with Precision Hawk and the American Farm Bureau. 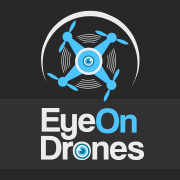 The company aims to find out the pros and cons of using drones on farmlands. Before the drone boom, land cover analysts made use of drones to acquire high quality images, the kind which cannot be obtained from a satellite. These images were then processed and used for land cover management by the farmers and the AFB. Currently, Measure is testing drones in various farming applications and would release its report by the end of this year. One of the expected outcomes from the report is a return-on-investment calculator. This online tool would help each farmer assess if a drone is feasible for him or not. Although having a drone fly over your fields whilst spraying pesticides is more fun and cheap, but if your field is small, you probably do not want to spend hundreds of dollars on a drone. 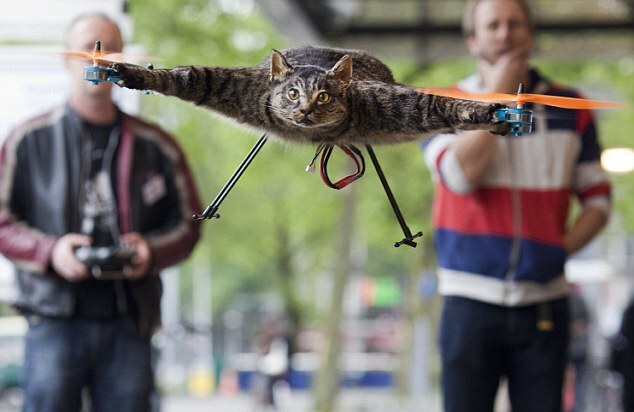 The AFB is involved so as to quantify the benefits a farmer can expect by using drones. The key in this application would be minimize the operational expenses and maximize the yield. Precision Hawk is already involved in providing data analysis services to farmers and now it is lending equipment for Measure’s tests. 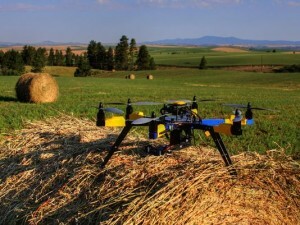 Precision Hawk believes that farmers can cut the usage of raw materials by 20%, by using drones. Additionally, they also believe that crop yield can be expected to increase by 20% as well. Unfortunately, the company does not have any data from its previous ventures to back this theory.